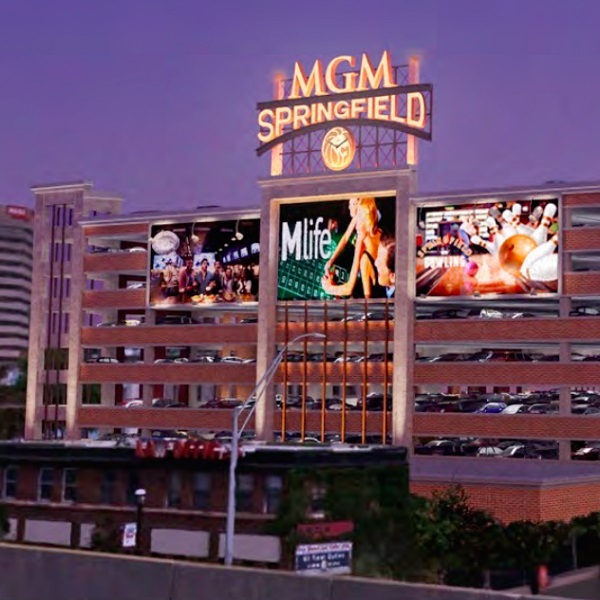 Last week MGM Resorts informed Massachusetts gaming regulators that the poker room in the MGM Springfield casino will be larger than originally planned. The operator, in the middle of building the $1 billion casino, has said that it will have 23 tables while the original plans were for less than 20. A rival casino in the area, from Wynn Resorts, has plans for 90 tables. At present the Bay State doesn’t have any regulated poker rooms and players have to travel to nearby states to find licensed games. The new MGM Springfield is due to open in autumn next year and the Wynn Boston Harbor is due to open in June 2019. The Massachusetts Gaming Commission has said that the change in plans is in order to accommodate the emerging trend for a more “interactive/communal experience”.